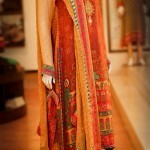 Thredz has Recently launched Eid Dresse Collection 2012 for Women and Girls. Thredz is one of the most popular clothing brands in Pakistan.It provides clothing of excellent quality for men, women and children. 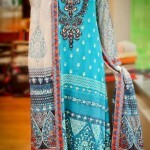 Both casual wear and party wear eastern outfits are available at Thredz Stores. 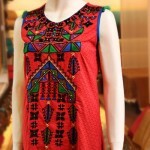 The outfits at Thredz are made out of different materials including chiffon, cotton and lawn. All this new and elegant collection is consisting on very beautiful so far fashionable dresses. 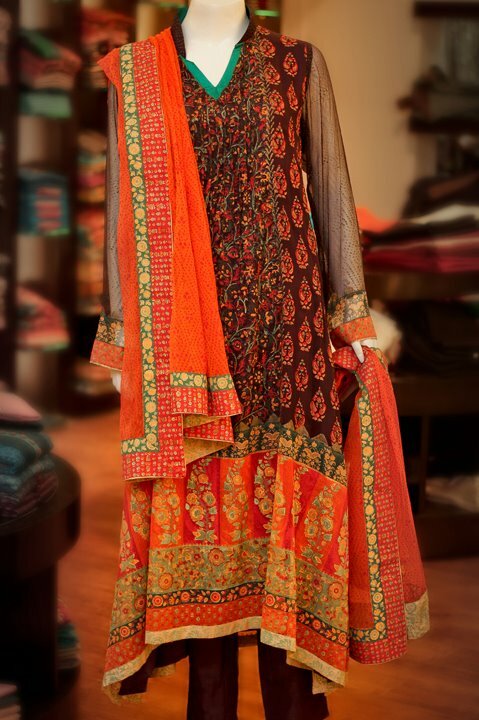 The collection is very attractive All this new and elegant collection is consisting on very beautiful so far fashionable dresses.The brand has its stores throughout Karachi and one in Lahore.Have a look to the nice and very gorgeous collection and make your Eid day 2012 more colorful and lovely.